Napa Valley is a very popular tourist destination as it is very well known for its great amount of wine that is produced in the region and amazing activities to take advantage of. 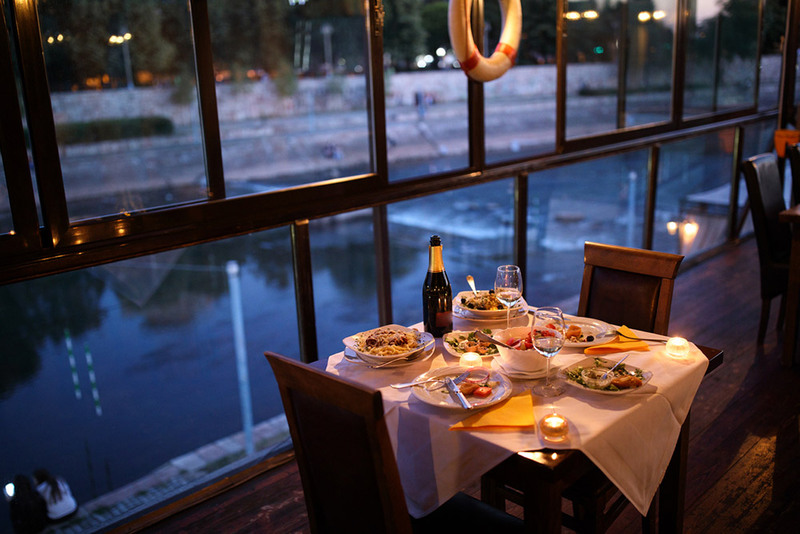 When you come to Napa, you also will likely want to enjoy several great meals in the area. One place to go when you are looking for a great restaurant is Downtown Napa. There are five places in particular where you should go to eat when you are in the Napa Valley area. One of the most popular restaurants in downtown Napa today is Morimoto. This restaurant is owned and managed by the famous chef of the same name. When you come to this restaurant, you will be able to choose from a huge sushi menu as well as many unique Asian-fusion inspired meal options. This will help to ensure that you have a very memorable experience when dining in Napa. Once you have gotten to Napa, one of the first places you should go for a meal is the Oxbow Market. This is one of the most popular markets in all of California and it has many different fast and casual places to get a quick meal. Inside the market are a variety of different food vendors including bakeries, a taco stand, a local brewery, and even an ice cream parlor. You will virtually be able to find anything that you want inside this market. One of the most iconic places to get a meal in Napa is at Gott’s Roadside. This is one of the most popular burger restaurants in California as it is well known for its artisan burgers and great craft beer menu. When you are at Gott’s Roadside, you will soon find that there is a huge menu to choose from. However, you will also have to be strategic about your arrival time as lines can be long. However, it is always worth the wait. While Napa may not be well known for its barbecue scene, the Bounty Hunter restaurant is a great place to go to enjoy some smoked meats. When you come to Bounty Hunter you will be able to enjoy a range of amazing foods including smoked chicken, brisket, and anything else that you can imagine. When you are looking for a great meal, Celadon is the place to go. This restaurant is located in the heart of downtown Napa and offers a great menu to choose from. 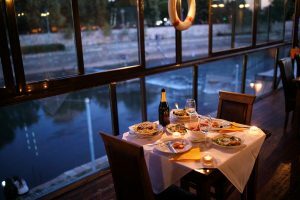 This will help to ensure that you are able to get a very enjoyable and memorable meal while experiencing the best outdoor seating in Napa. When you do come into the Napa Valley area, it is important that you have all of your transportation scheduled ahead of time. When you hire a professional driving and transportation service, you can be assured that you will have a safe mode of transportation to and from the local airport as well as all of your destinations in Napa. Count on our Napa Valley car service to take your experience to the next level. With our Napa Valley limo service you will enjoy everything the region has to offer.